Beetroot, Chamomile, Carrot, Lettuce, Strawberry, Tomato, Garlic, Spring Onion and Cabbage. 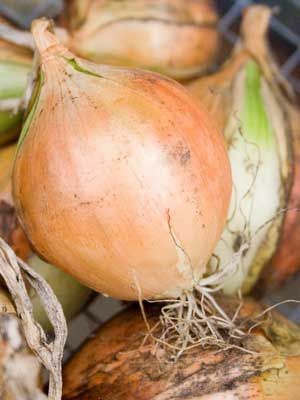 Easiest to sow onion sets (tiny bulbs) which are planted direct into the soil from autumn onwards. Can also be grown from seed in which case start in pots under cover in late winter before planting out mid-late spring.